High retention (watch time) from relevant viewers means better engagement and therefore more natural growth and lasting results. Quality American hiphop fan base communities means quality real and relevant comments and therefore optimal viral potential. Ask any question any time and we will email you back promptly, we’re here to serve you 24 hours a day, 7 days a week. Will the YouTube channel get any subscribers? 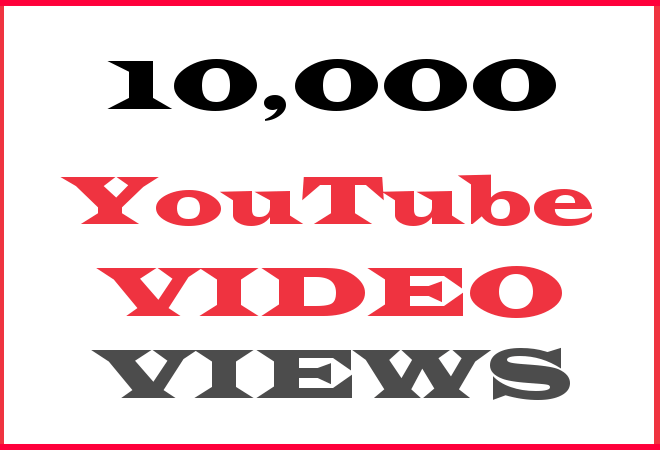 Yes every order of 10k views and over will gain some subscribers as a result of the promotion. 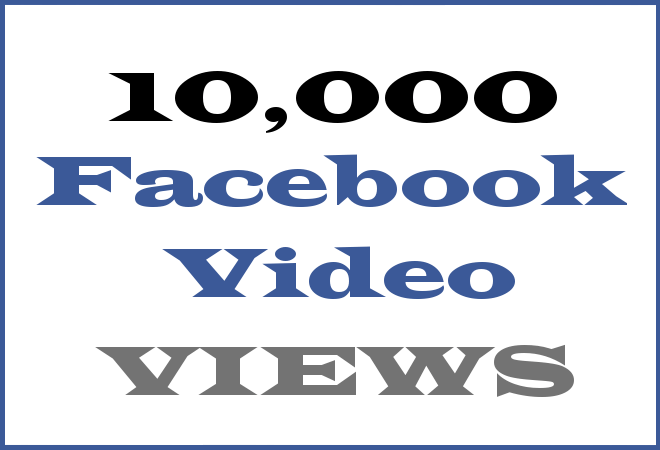 Perhaps only a couple dozen subscribers with a 10k views campaign, but certainly better than none! Larger campaigns will of course gain a lot more subscribers. Can I also buy channel subscribers? Yes. 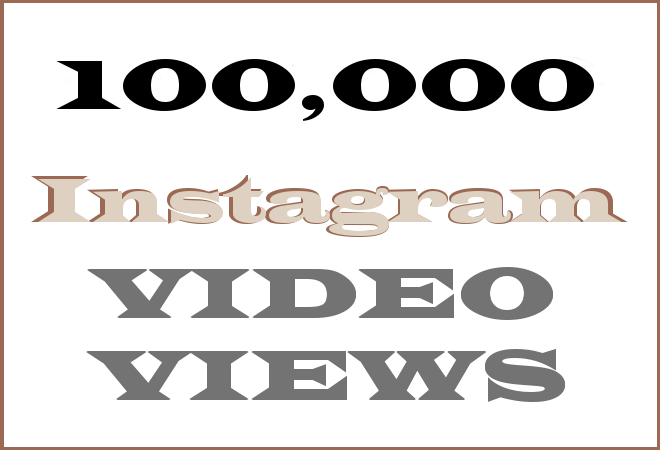 We generate permanent real followers across YouTube/Vevo (including our Vevo Hearts service for Vevo.com accounts which we are rolling out in 2018), Instagram and in some cases even Facebook. 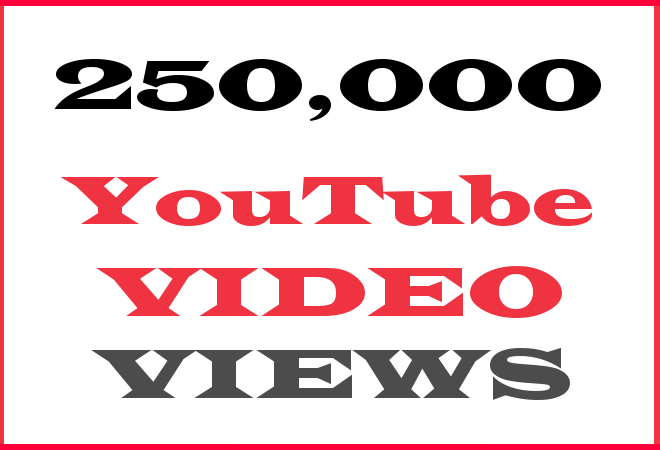 For more information on adding a focused subscribers package for your YouTube or YouTubeVEVO channel please visit http://buychannelsubscribers.com. How can you guarantee rap fans will comment and how many comments? We own/run/control numerous social media communities with focused category interest niches, the largest of which is music, which in turn has rap/hiphop as its largest niche community of followers. 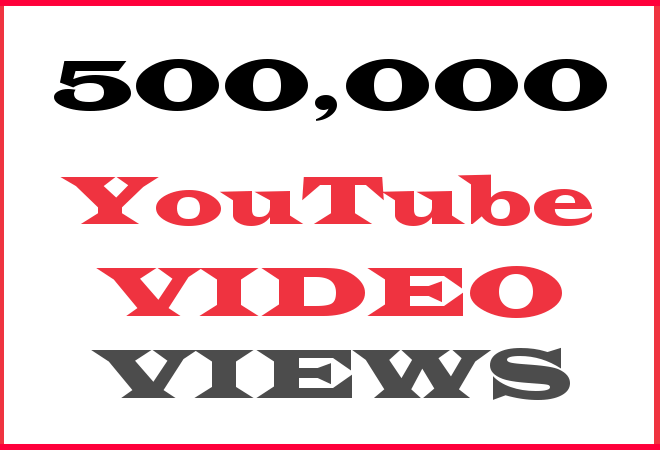 Hence the reason we took the time and effort to create a hip hop video promotion website and dedicated teams solely focused on hip hop video promo! 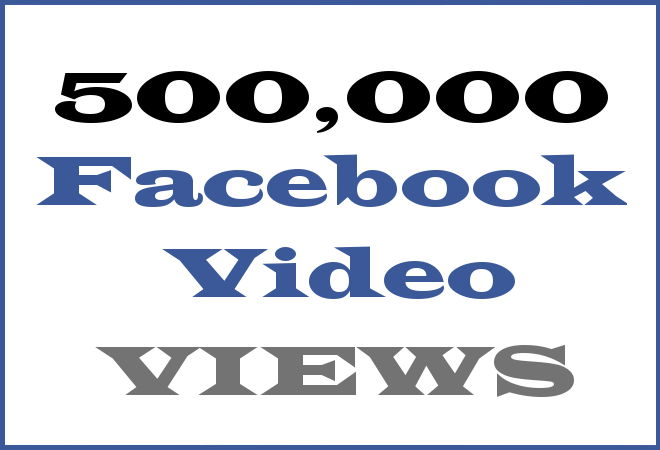 With a hip hop video promo campaign as small as 10k views you are only likely to see a few comments, and larger campaigns will of course end up with more comments – basically the more time you give us and the more people we can reach, the more comments will come from our high-engagement social media networks. How many Likes will my hip hop video get? The short answer is 1% of the total number of views in the campaign. 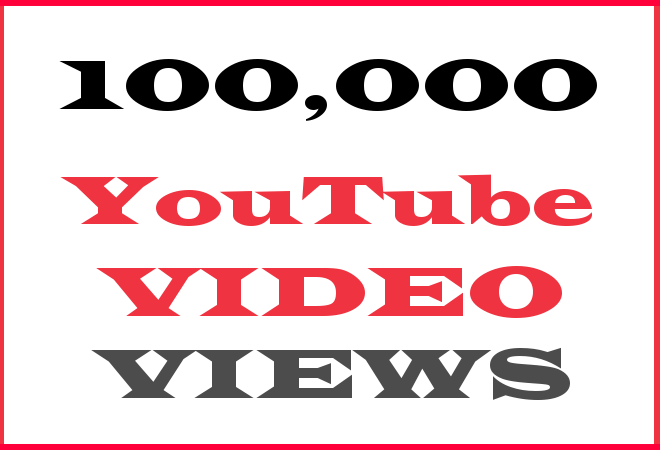 So, in the case of a 100k views hip hop video campaign, the video will generate over 100 likes, and with a 1Million views campaign there will be over 10,000 likes generated. Do I get Instagram followers as well? 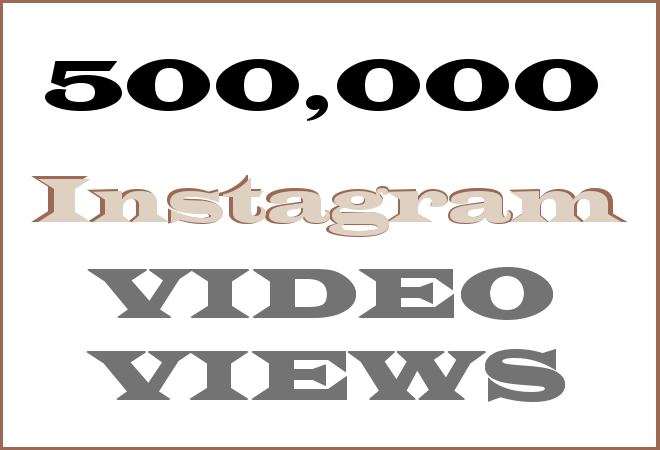 First of all yes, when you purchase an Instagram views package for your hip hop video you will notice some new USA Instagram followers on board. 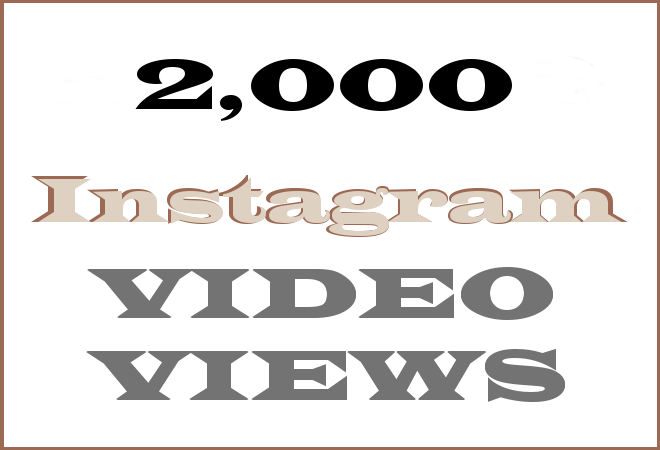 Click here for more information on our buy Instagram video views service. 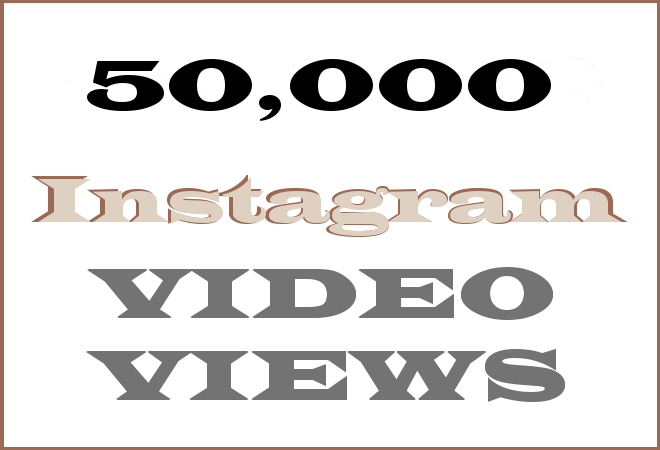 Secondly, if you are only seeking to buy Instagram followers and Instagram photo/video likes and engagement then please note we do have a package called “InstaMonth” where you pay $148 for 30 days of automatic promotion of all your posts on Instagram, as well as 5k+ followers. NOTE: Instagram likes, followers etc will be USA-based if you do not inform us of any other preference/s. Click here for more info on this Instagram monthly subscription service. 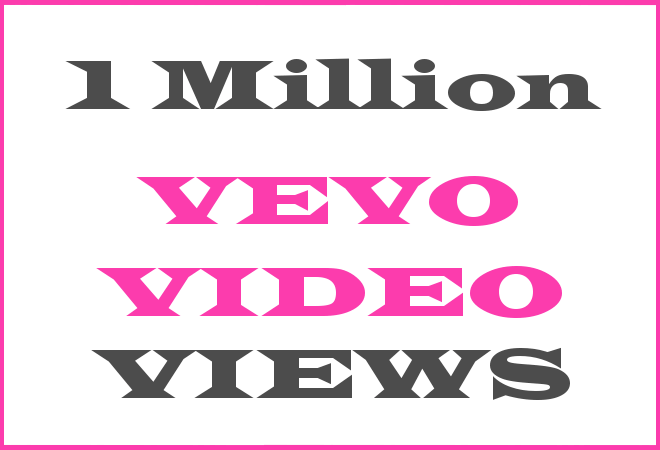 How long does a million views campaign take to finsih? 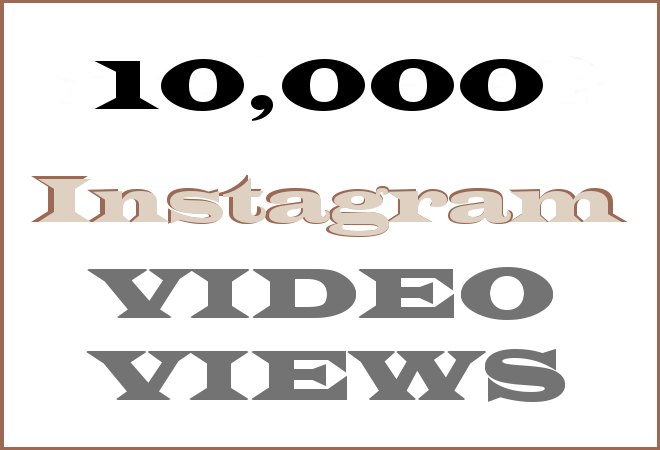 The normal campaign completion period for 1,000,000 views is one month, and we recommend this speed for the majority of our hip hop video promotion clients. If a faster (or slower) completion time is required, you can simply let us know in the order notes text box at the Checkout (where you provide your video link/s) and you can email us at support@videoviews.international before or after placing your order. Can we get hip hop video promotion for all the artists on our label? Yes that’s fine. 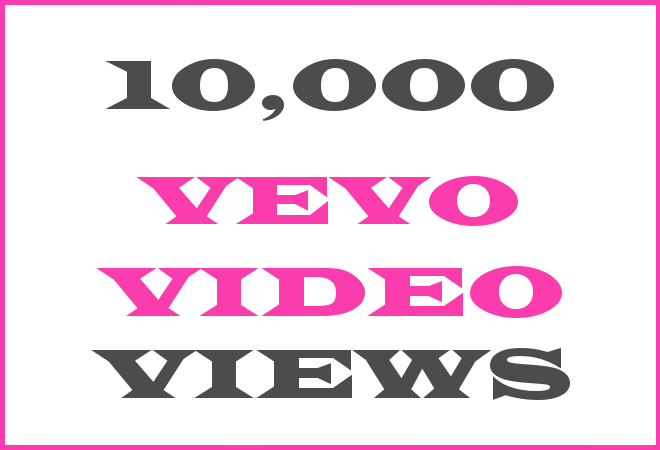 Simply order a large views package and email us any time you want an artist’s video promoted. Or you can instruct us to monitor certain channel/s and automatically promote videos as soon as they are published. What type of hip hop fans will be engaging with the video? 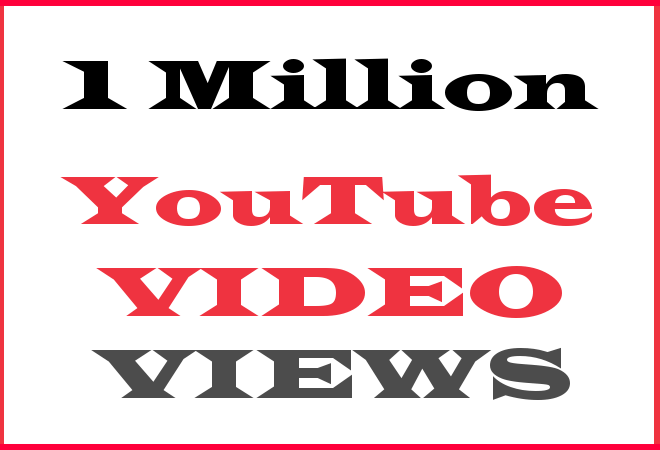 Genuine hip hop music lovers will watch and interact with your video, and indeed the vast majority of people you will see commenting on your video will be USA-based African American hip hop fans and artists, as that is where the bulk of our online and social media communities are. And indeed all of the hip hop music lovers from our social media communities throughout North America and Europe are tightly connected to the rap/hip hop scene – genuine fans of all things hip hop – whatever their personal background or state/country of origin. 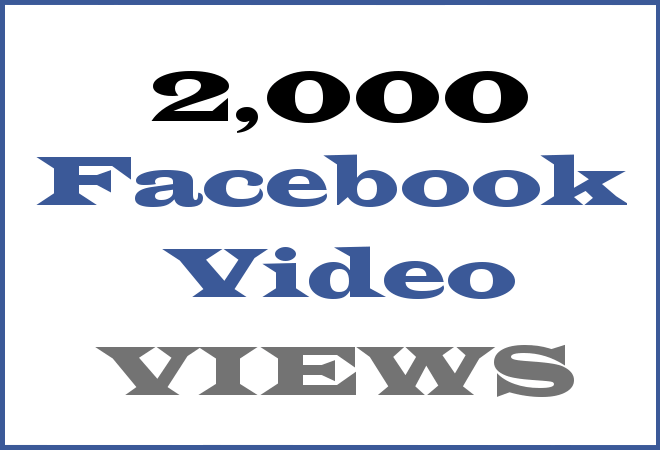 If I buy Facebook video views, do the privacy settings have to be changed? If the video is on a personal Facebook profile then YES you will have to CLICK SETTINGS then CLICK FOLLOWERS and in the ‘WHO CAN FOLLOW ME’ section SELECT “EVERYBODY”. This way, people outside your personal network will be able to comment on your video. 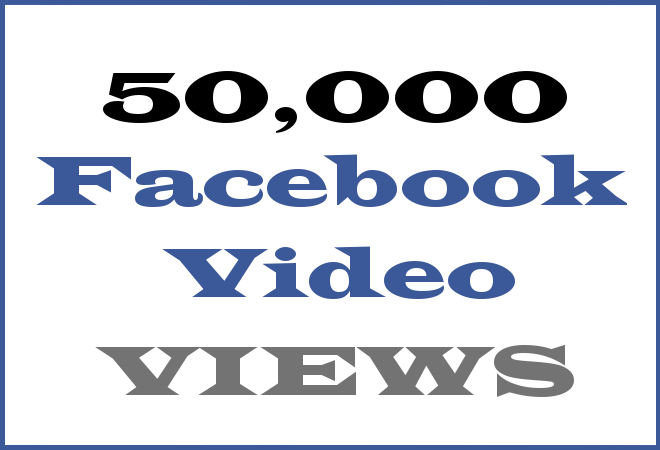 Click here for more information on our buy Facebook video views service. In mid 2018 Vevo decided to scale down some of their consumer-facing apps/sites, including Vevo.com. 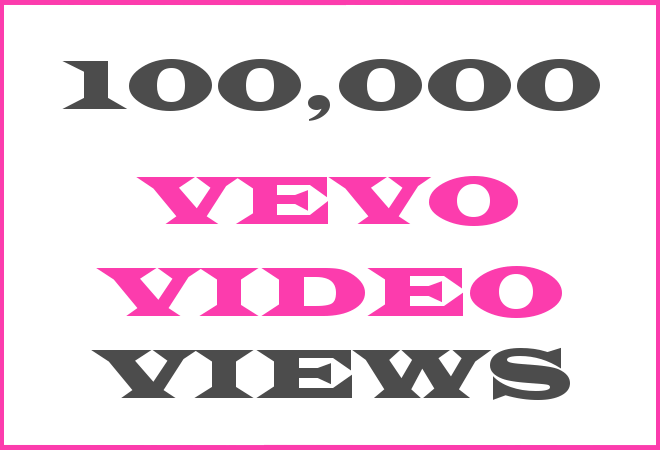 Our leading global Vevo Views service is specifically matched to Vevo’s requirements including very high-retention (viewer watch time), Vevo’s limited location biases, not to mention the premium exposure on our high-engagement social media networks which ensures more than adequate comments, likes, shares from real and relevant music fans.